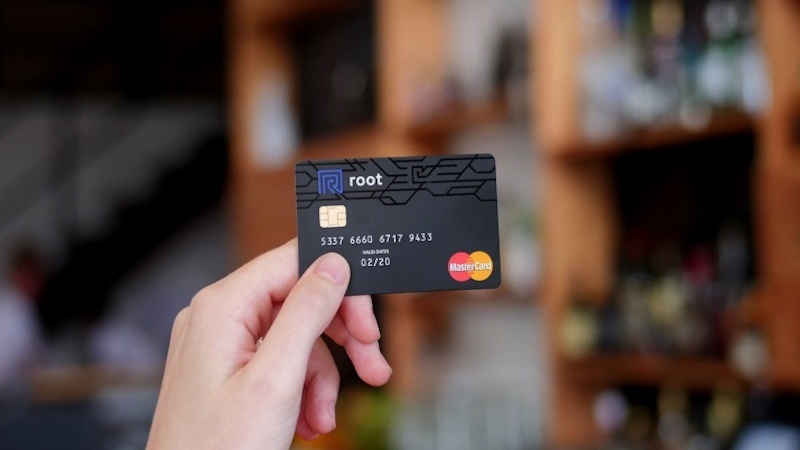 2018 will see the commercial launch of Root – a bank account which comes with a programmable credit card, online banking interface, mobile app, and APIs. OfferZen said Root is developed in partnership with Standard Bank, which provides the underlying banking service. A Root account enables software developers to build a fintech product without special access to the banking world. The platform is currently in beta, with a group of programmers developing commercial services. 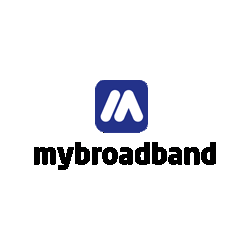 Malan Joubert, cofounder of OfferZen, told MyBroadband they have also expanded Root to include programmatic access to your bank account and insurance APIs. “The insurance APIs have already been used by a team of beta users to create an insurance product which is live in the market,” said Joubert. OfferZen is currently finalising legal infrastructure, after which it will launch the product. At the centre of the account is the Root credit card, which allows a user to write code that interacts with transactions in real-time. The code, dubbed RootCode, is securely stored in the cloud by Root. Through RootCode and other APIs to the bank account, users can build any feature they like and integrate it with other services to expand their account’s functionality. Sending their transaction data to a Google Sheet in real-time, to make budgeting easy. Limit the days on which they can buy fast food, as part of a diet plan. Create a dedicated card and budget for Uber rides. If a user has built something with Root, they can share it with other developers on the Root platform. Standard Bank will also provide support for developers to scale Root apps. High-potential applications developed in Root can also be launched to all Standard Bank customers through Standard Bank’s dedicated API strategy.